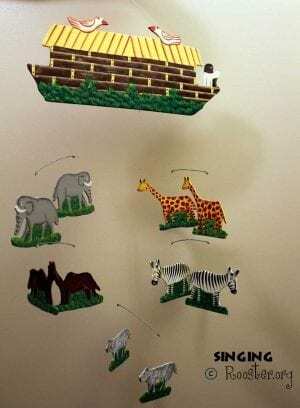 Elephants, camels & wolves (oh my! 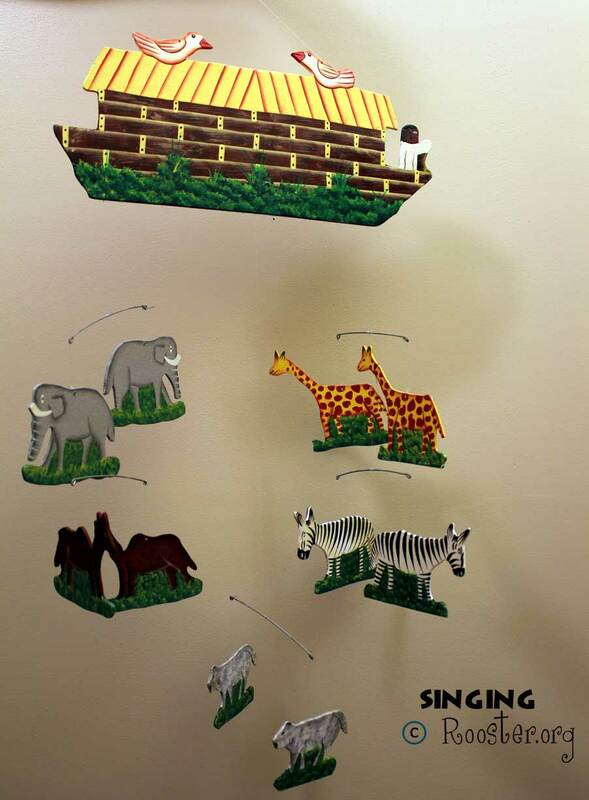 )… go around and round in this awesome wooden mobile (giraffes & zebras too). Prefect for a child’s room — is so much better than photo. Hang from clear nylon line (supplied).